One trend I have noticed recently is movies are being made for older demographics both male and female. Whether it is an action movie like Red, a drama like I’ll See You in My Dreams, or a light romcom like The Second Best Exotic Marigold Hotel, these films have an audience, and I think it is great they are being made. Many theaters have senior citizen discounts and it is not uncommon for me to see many retired men and women there enjoying films. Some I see so much I recognize them and they wave hello. Anyway, the latest entry in this demographic is the romantic comedy Book Club and going into it I was pretty sure I was going to enjoy it. First of all, I love romantic comedies. 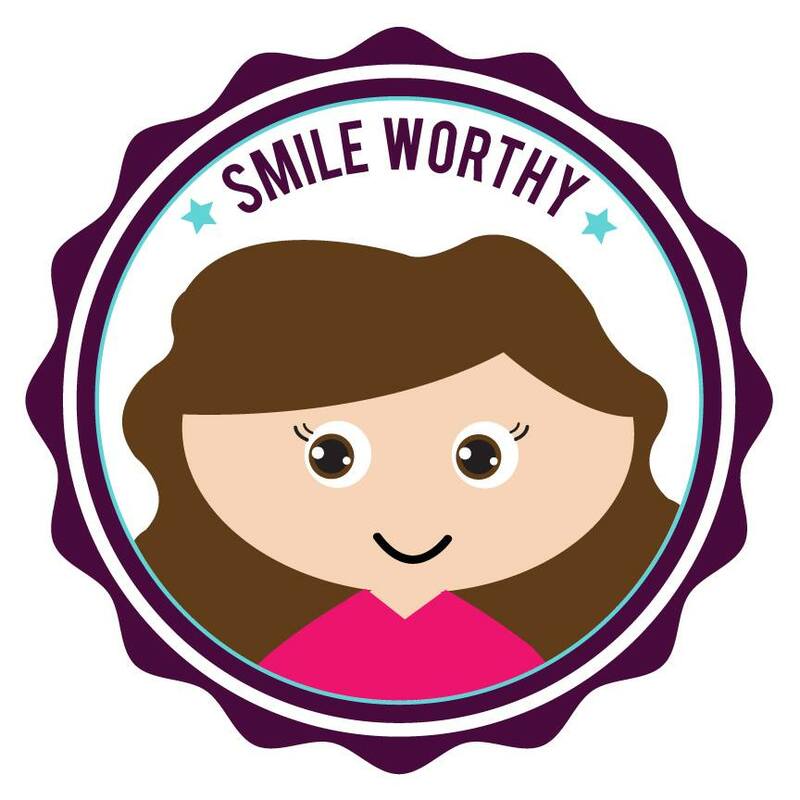 You don’t have a Hallmark podcast and not love romcoms! LOL. 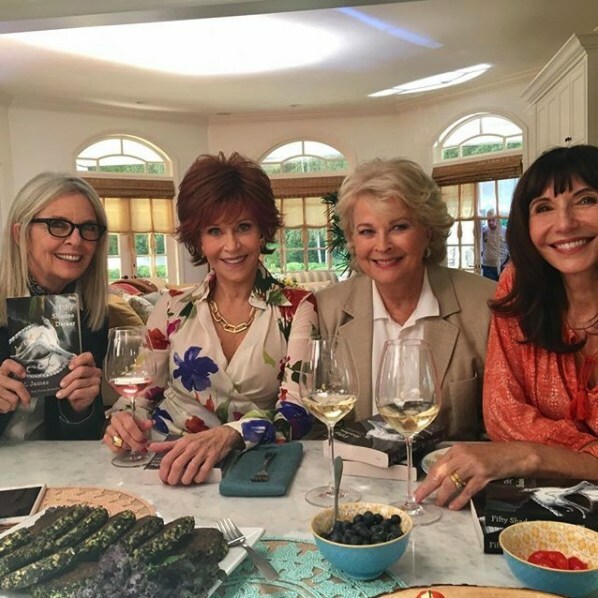 I also love the cast with Diane Keaton, Jane Fonda, Candice Bergen, and Mary Stenburgen- some of the funniest ladies in Hollywood today. Finally, I am a huge fan of book clubs. For pretty much all of my adult life I have been a member of a book club. It is such a welcome release to have a guaranteed monthly social interaction and the mental stimulus of group discussion and debate. My book club this month is this upcoming Thursday and even though the book was a bit of a chore I am eagerly awaiting it! So, I was primed to like this movie and sure enough I did! It’s not reinventing the wheel, but I consistently laughed throughout and thought the 4 women had great chemistry. They all felt like legit friends who were loving and yet sassy with one another. Some of my more conservative readers will struggle with the 50 Shades of Grey references and frank talk about sexuality, but I found it funny and kind of refreshing. It reminded me of a good episode of The Golden Girls (which I love) where mature women were allowed to talk about their frustrations, desires and passions. That’s a good thing! In truth, the 50 Shades element is just the beginning to get things rolling and most of the movie is about their various dating escapades, which were hilarious and sweet. Diane Keaton is recently widowed and struggling with children who think she’s ancient. Candice Bergen is a judge who is trying online dating for the first time. Jane Fonda is a confirmed bachelorette who has no interest in settling down with a man and Mary Steenburgen is dealing with a lull in her marriage that started once her husband retired. All the men they got for the ladies are top notch and great. Craig T Nelson, Don Johnson, Wallace Shawn, Richard Dreyfus are all great but my favorite was Andy Garcia. I think I might have a crush on him after this movie. He was soooo charming! Book Club is not perfect, and I wouldn’t be surprised if critics are very harsh on it, but I thoroughly enjoyed myself. There is some wonky green screen work that looks dumb and it is all very predictable and silly. Also the 50 Shades references would probably have been funnier several years ago. It seems like the trend has basically faded now that the movies are done, so it makes the movie feel a little dated. But none of that mattered to me. I had a great time watching Book Club. It’s rated PG-13 but will not be for everyone because of sensuality, so just make sure you check various resources before to make sure it is something you feel comfortable with. I am so pleased you felt the same way I did about this film! We had a preview on Monday night in the UK and I throughly enjoyed it. I am so pleased you mentioned that about Andy Garcia as I was constantly thinking how much more attractive he is now! I love watching “old people” movies; they’re just genuinely well-acted or well-storied and it’s cool to see these stars come together in a movie. The film does pique my interest, so maybe I’ll check it out on DVD. Great review as always, Rachel! I think the intended audience is going to LOVE this film. I fear critics won’t appreciate it for what it is. It’s sweet and simple but also charming. 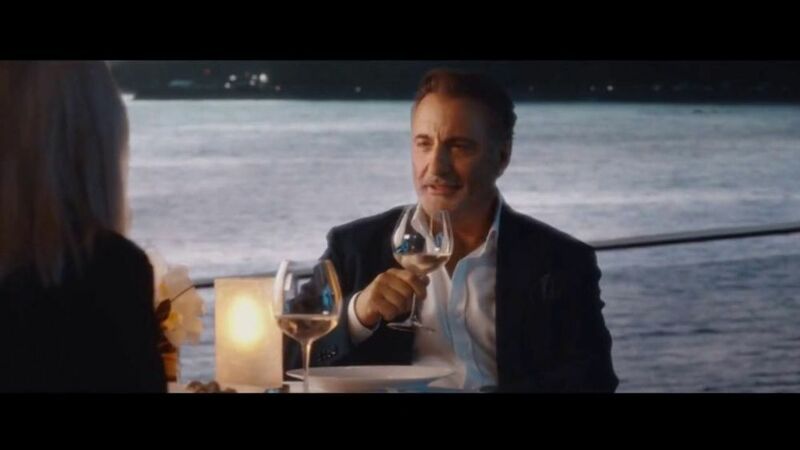 I can see why you have a crush on Andy Garcia after this movie.